For all of your Chatham Township moving needs, whether they're residential, commercial or even specialized, call Simonik Moving & Storage! 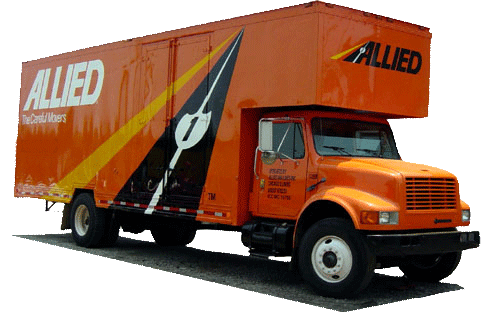 Since 1977, we have been the top choice for moving and storage services in Chatham Township and the surrounding New Jersey areas. Our professionalism and dedication to top-quality services and customer care have earned us accreditation with the Better Business Bureau (BBB) in addition to ProMover status from the American Moving & Storage Association. In addition, we are active members in the New Jersey Warehousemen & Movers Association, which allows us to stay up-to-date on the most current industry trends and developments. Our Chatham, NJ movers can make any move seamless and stress-free! To learn more about these, or any of the comprehensive services and amenities that Simonik Moving & Storage can offer as Chatham Township movers, call Simonik today! You can also fill out our quick online form to receive your FREE, no-obligation estimate of moving costs.